Lusaka City Market was built in 1997 with a designated police station providing day and night police guard. Secondly, the LCC run by a market management prohibits cooking and fire inside the market. In addition and importantly, the power is switched off from the sockets at 18:00 and 16:00 on holidays as the police order evacuation of market. After the evacuation and clearance and sweeping of the markets, there is a police inspection and after some hours orders to shoot on sight anyone found inside or outside or near the market. In short, between 18:00 closure to 06:30 openning, the Lusaka City Market is a police high security installation. 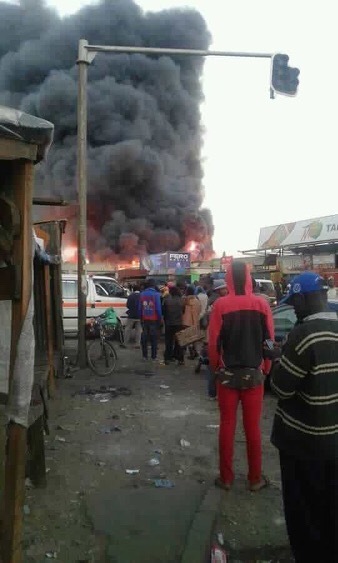 And in the recent past, after the fire of Kamwala Market, the PF seemed to have taken over both the co-management and co-guarding of the market. 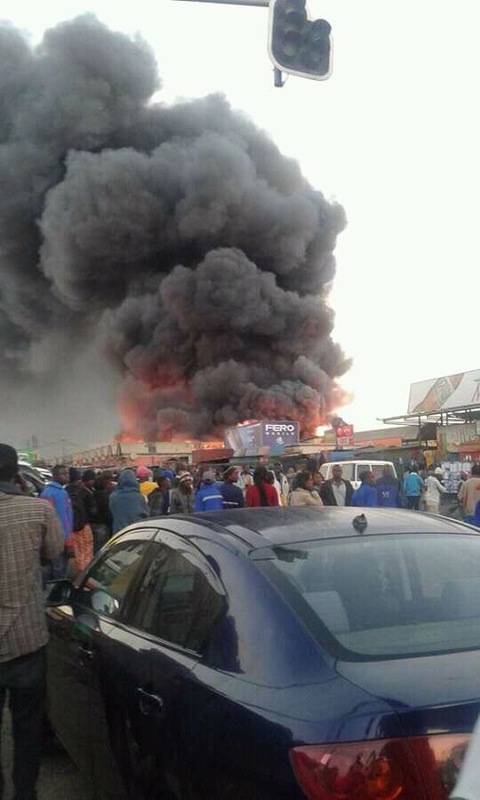 While city has suffered fire attacks and MMD co-management this fire and PF takeover may be the serious. Whodunit? As in all security and investigation situations, the cause of a fire, whether foul play or inside, comes from the reports of the security on duty; not Lusaka Fire Brigade or Ministry of Home Affairs or PF or Zambia Police? Now after the Ndola ZESCO pylons burning, and EL threat of state of emergency declaration at the same time denial of political tension, the LCM fire raises the political heat or tension.